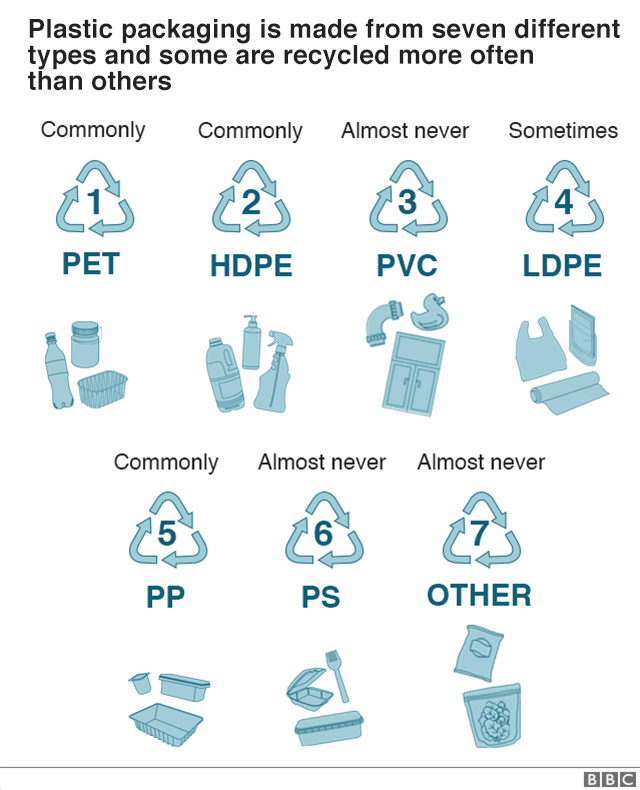 That's according to a report* by the Danish government, which weighed up the varied environmental impacts of producing and disposing of different kinds of bag. This is an interesting article, and it does highlight that just banning the plastic grocery bags is not just a straightforward solution. As with most things its more complicated and requires more than just one thing to make things "Better". It also really makes you stop and think before just changing your habits before you really understand the issues. Plastic bags are very thin and disintegrate quickly in the sunlight, so I have never seen them floating in the Pacific Gyre. With all the talk of this giant island of plastic, I have never once seen a picture of it. Per capita, Americans account for a hell of a lot more pollution than any country in Asia could even remotely dream about. Speak for yourself. My household produces less than five gallons of garbage a week, with a majority of that recycled in my red worm compost pile, including junk mail. My energy bill reports that I am 45% more efficient than the modern so called high efficiency homes. Guess that proves that most of this big 'my new stuff is more efficient than your well maintained old stuff' is BS. There oughta be a LAW!!!! We try to reduce the number of single use plastic bags in my household. We have the re-useable ones that I use almost every single time I go to a store. I sometimes leave them at home as I need to restock my supply to pick up after my dog when we go on walks. Recently CA had an outbreak of Hepatitis which they could trace back to the lack of sanitation for the homeless. The homeless used to use a plastic bag in many cases from the grocery store instead of it being left on the ground or street. The lack of access to plastic bags helped to increase and speed at which the disease spread. One of the unintended consequences of the plastic bag bans. Published today. Its limited to macro plastics, although there’s 60 years worth of plankton samples to look through for microplastics if anyone’s interested? Only the Atlantic Ocean, mind. I wonder why they don't build boats out of plastic bags? Sounds to me, like they are the one thing the ocean can't destroy. 500 years? I'll take one.